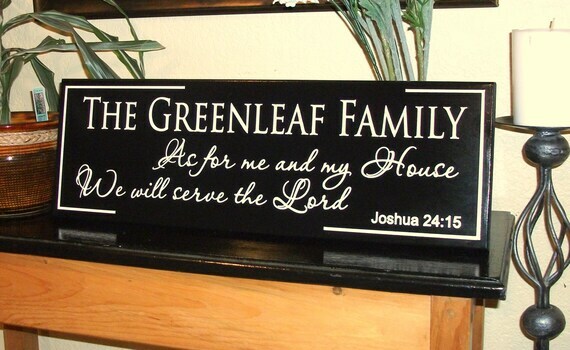 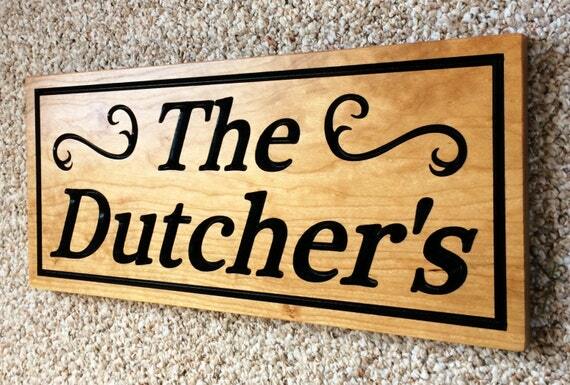 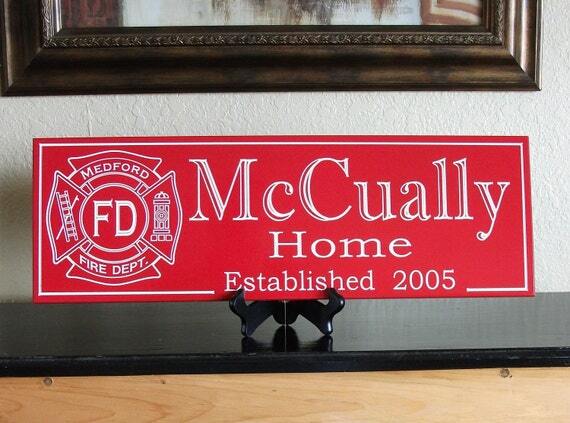 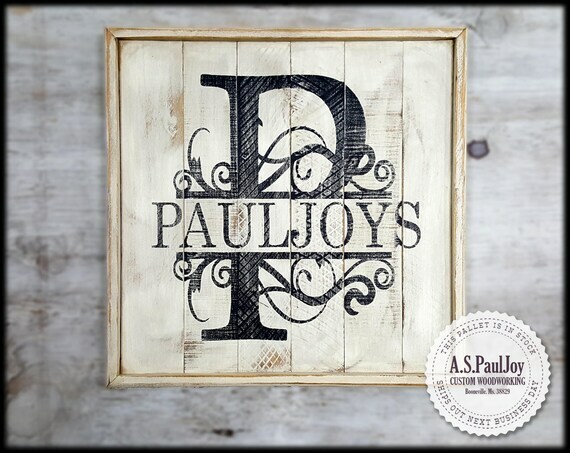 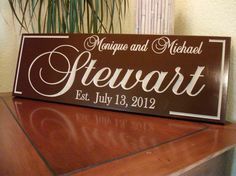 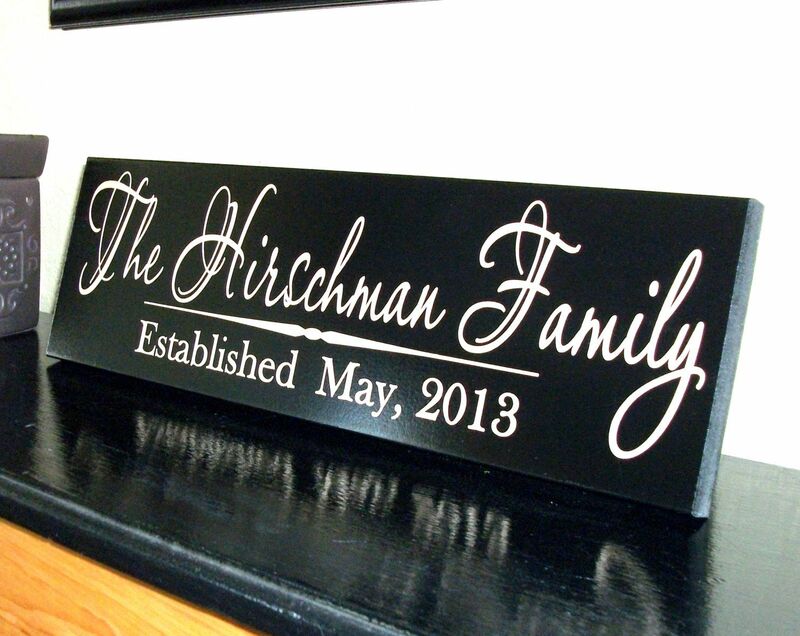 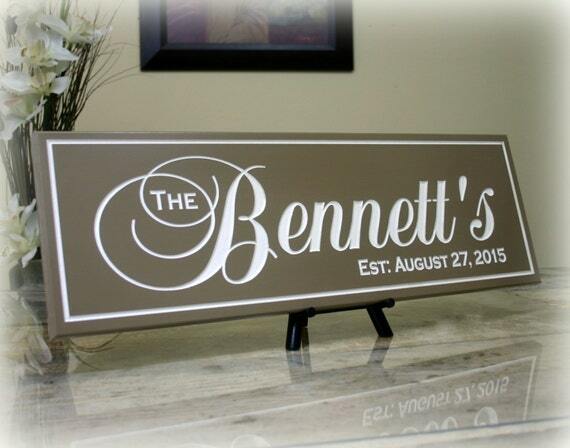 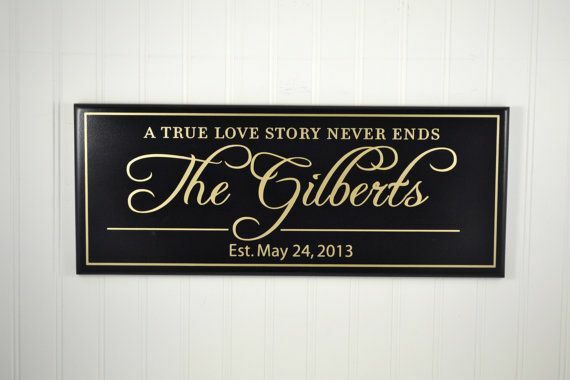 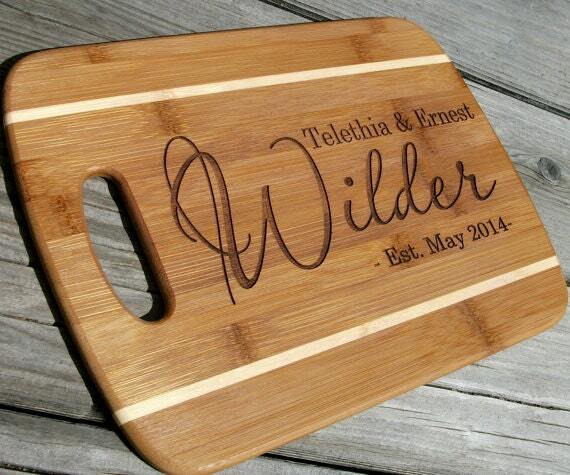 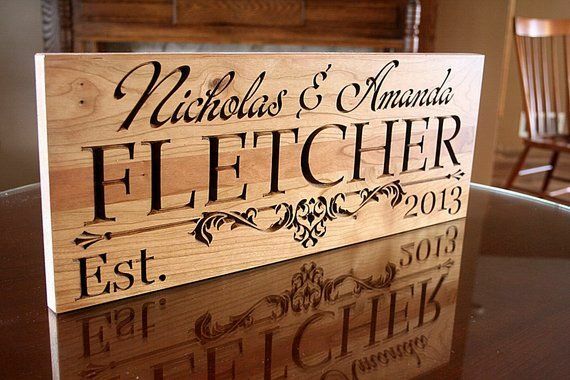 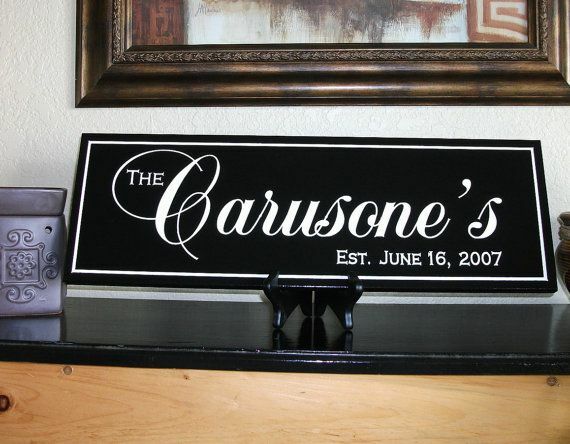 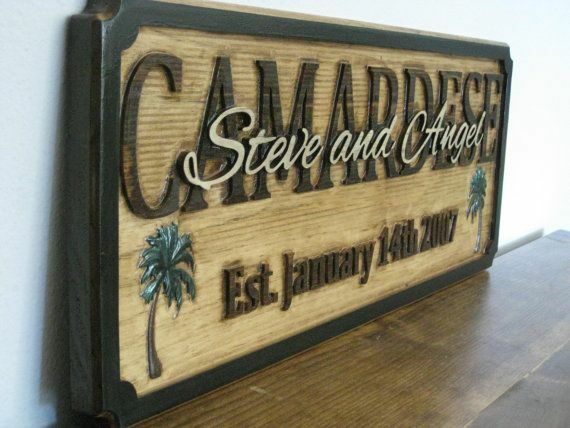 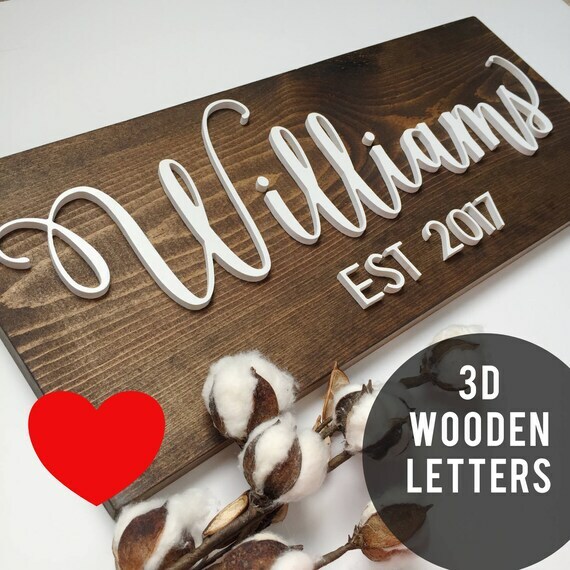 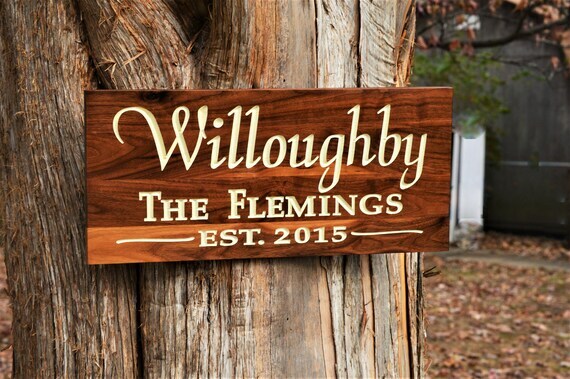 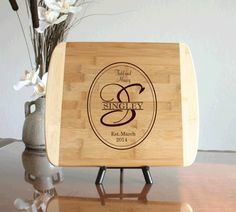 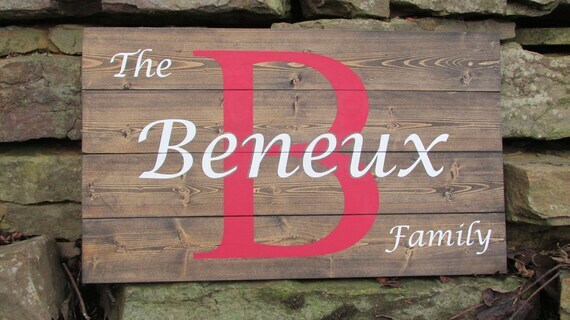 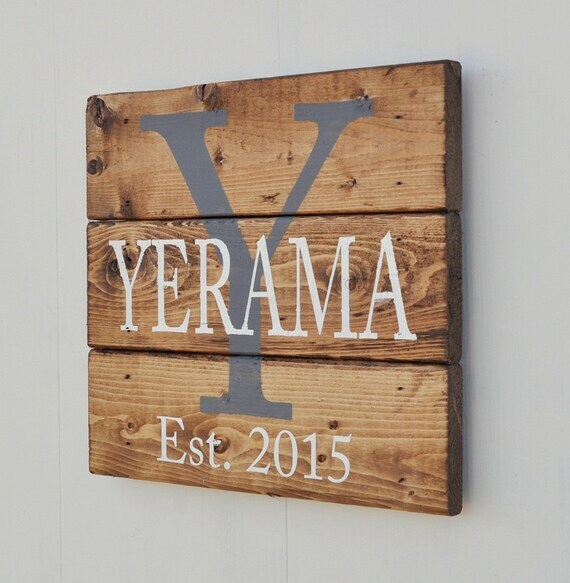 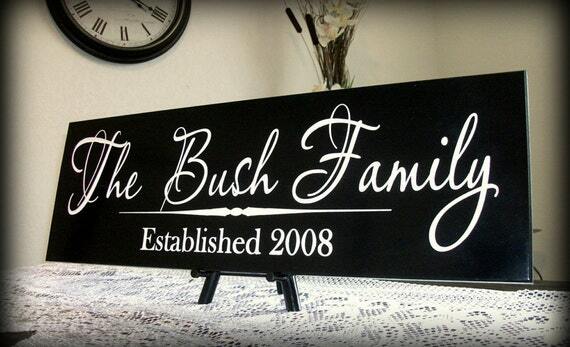 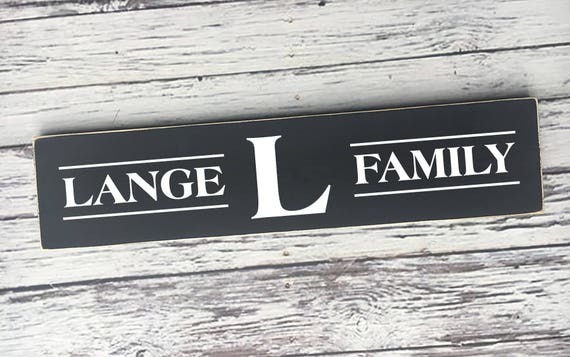 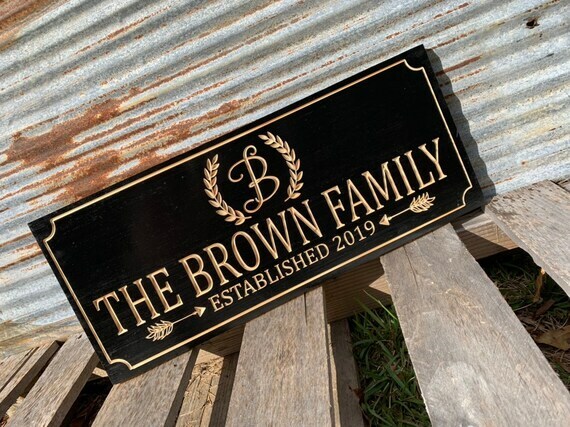 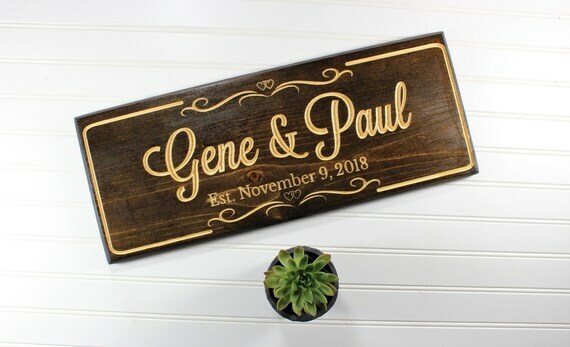 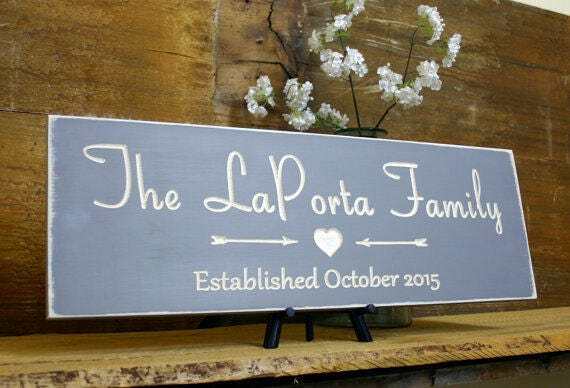 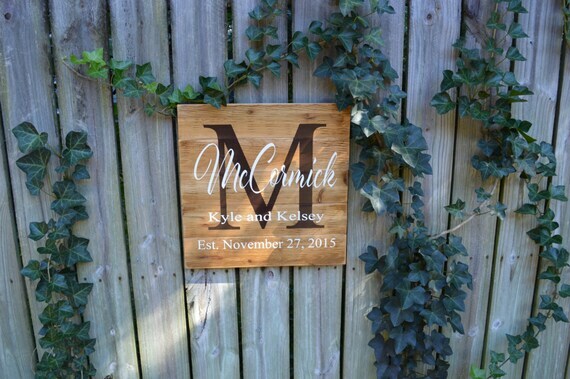 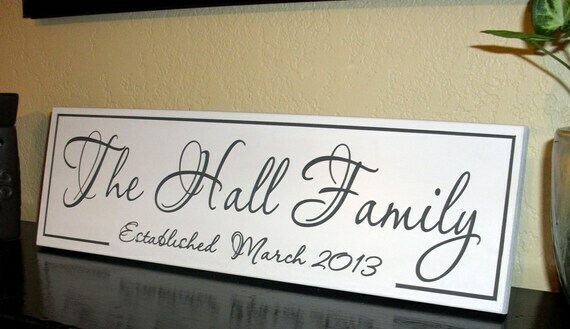 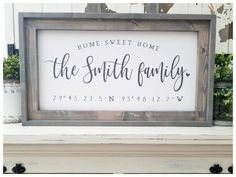 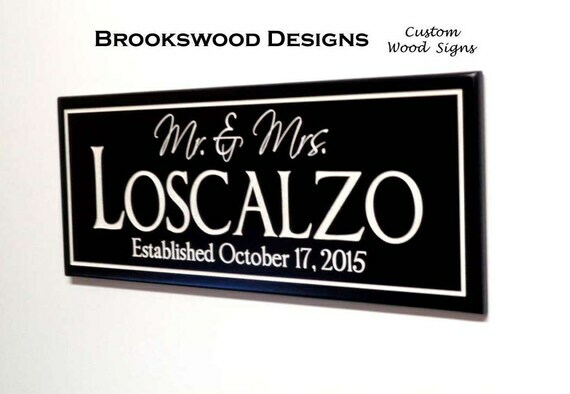 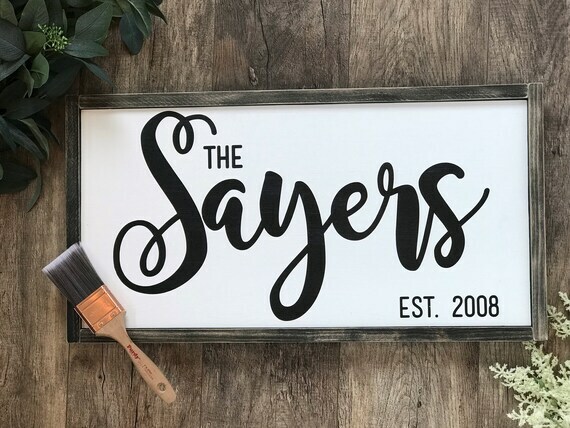 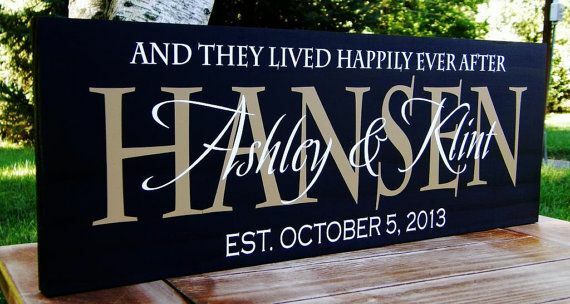 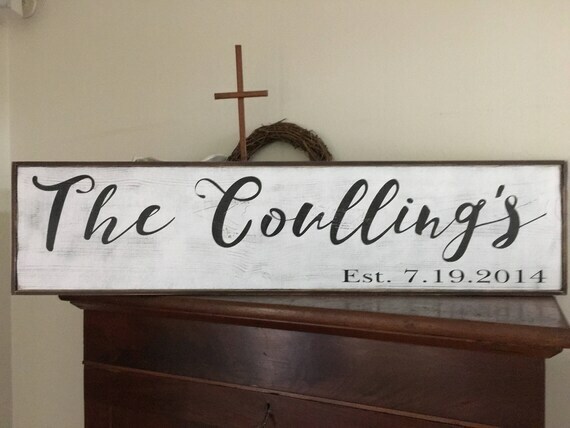 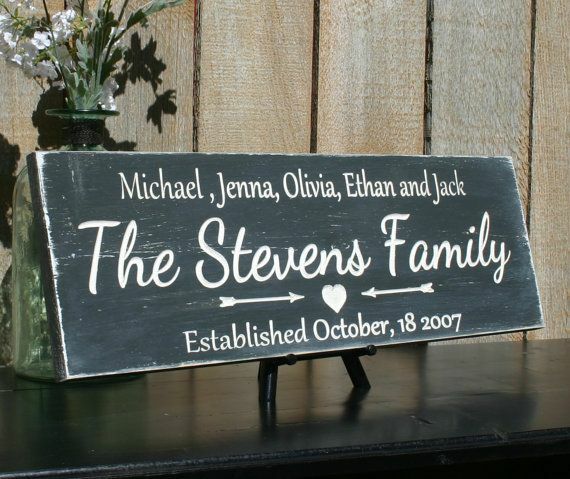 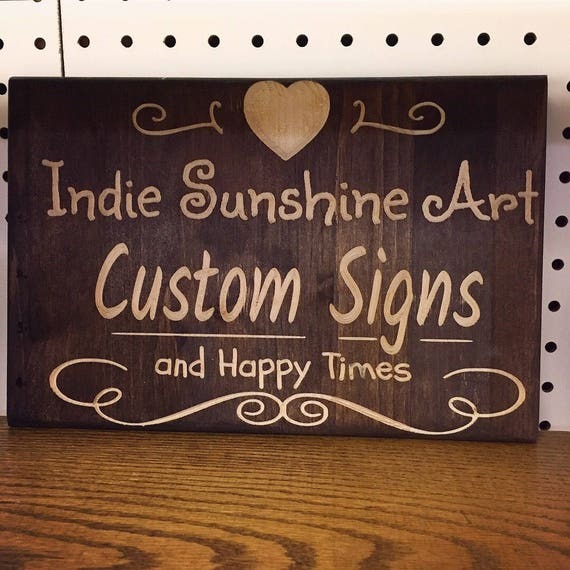 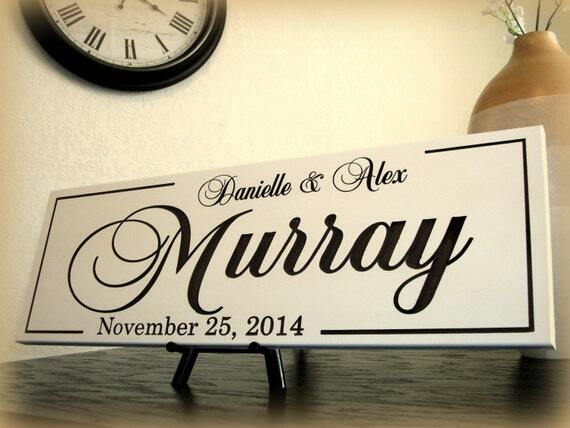 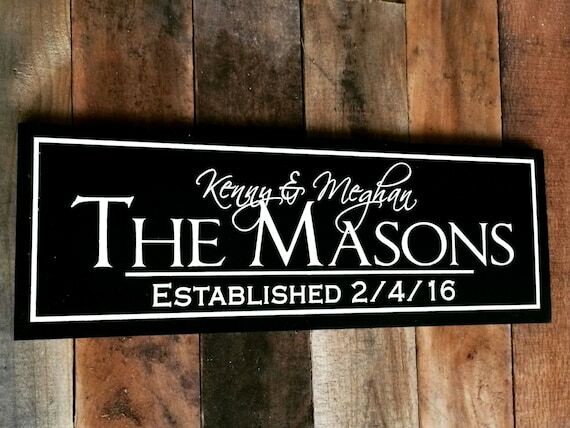 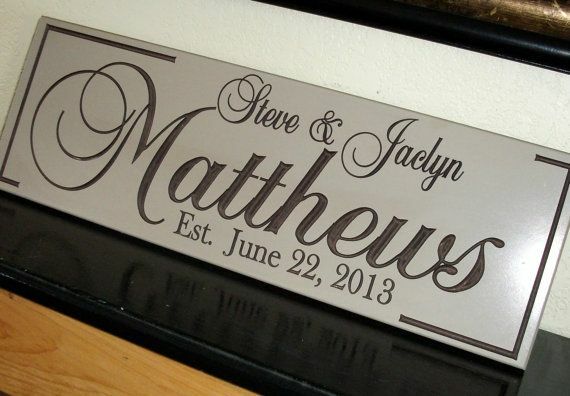 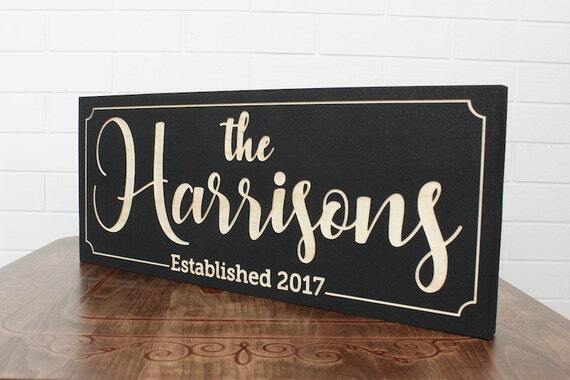 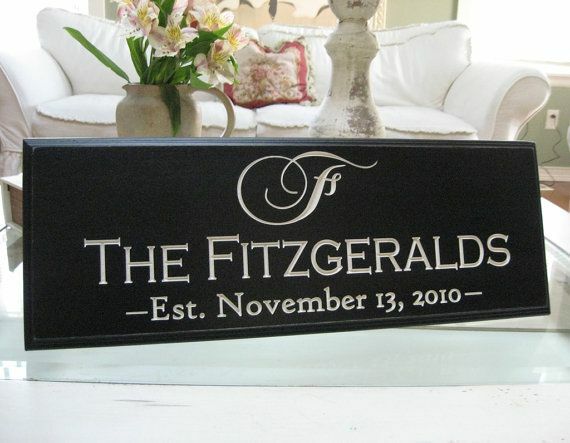 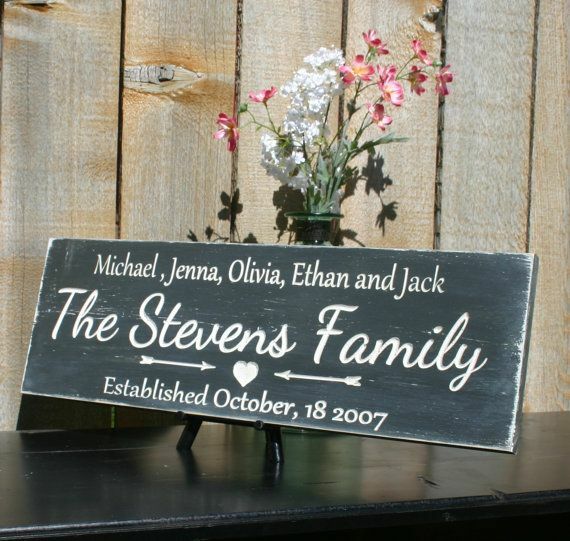 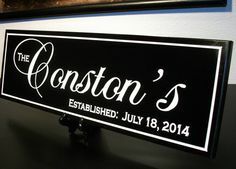 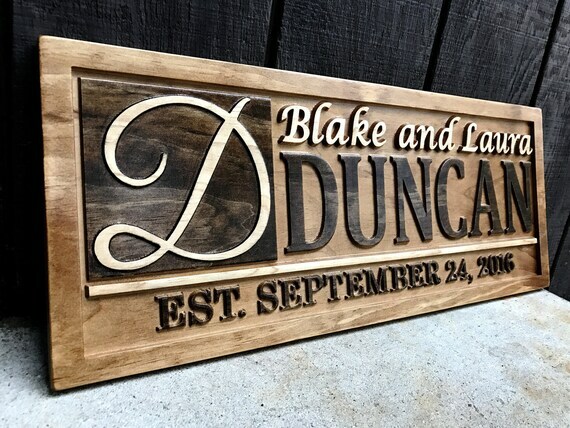 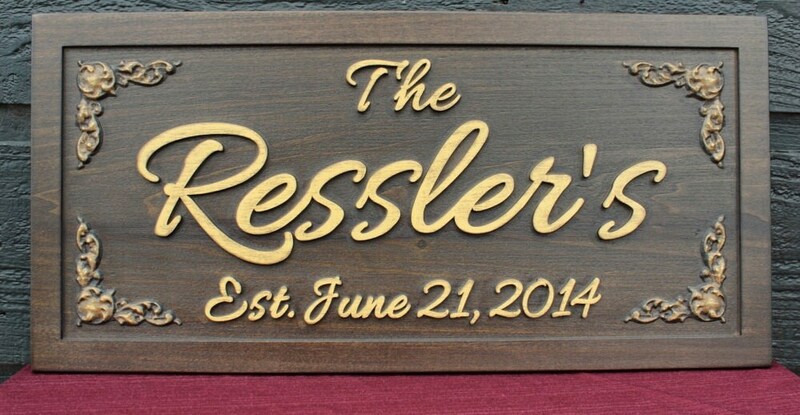 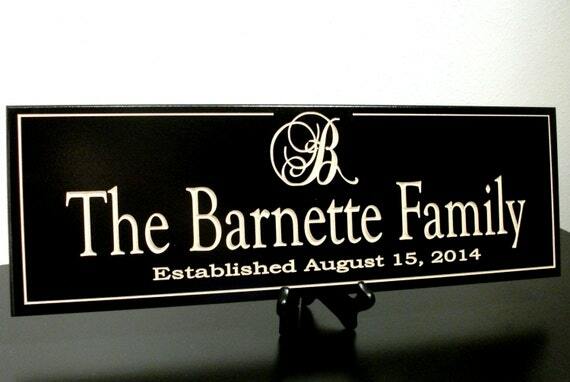 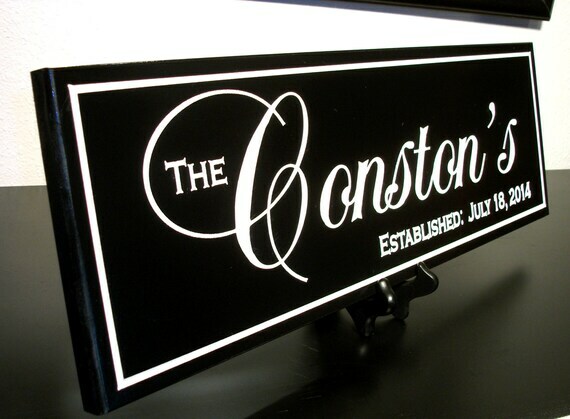 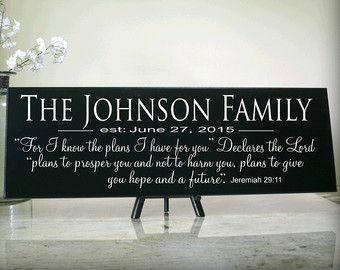 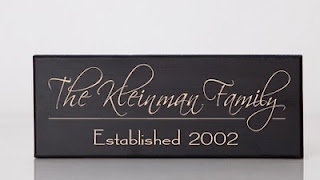 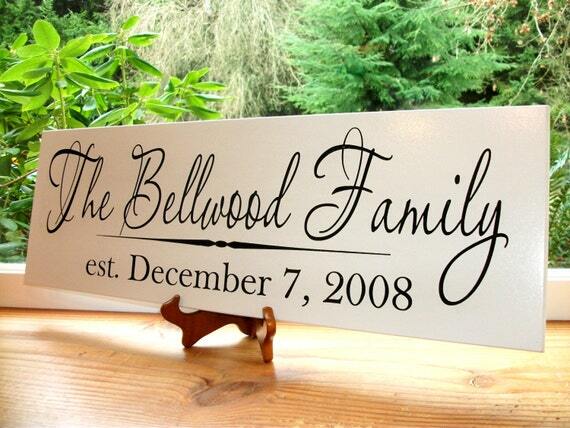 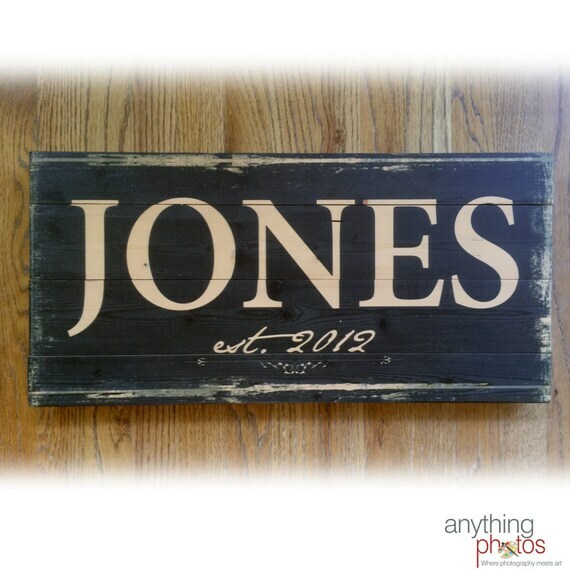 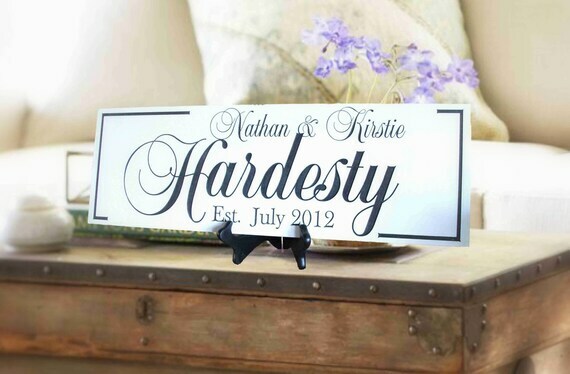 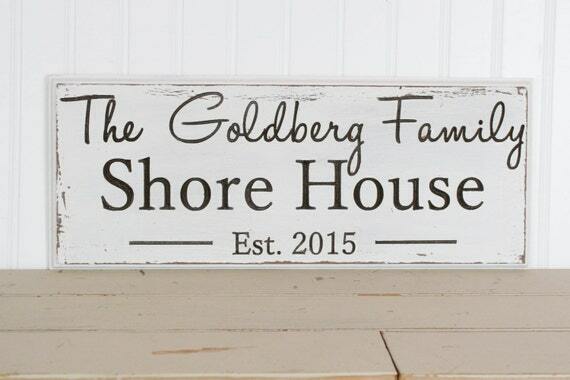 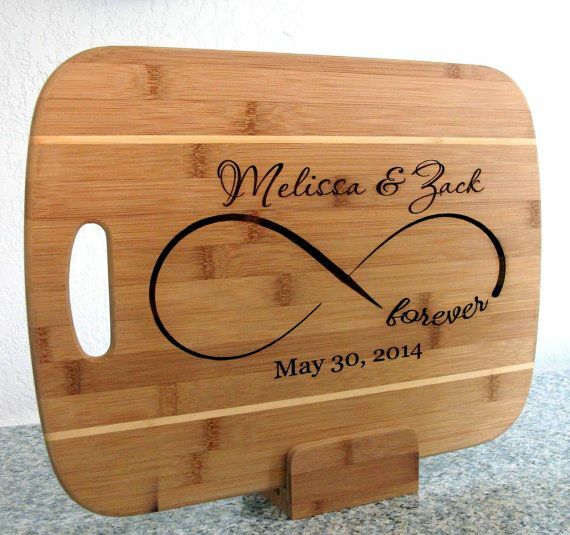 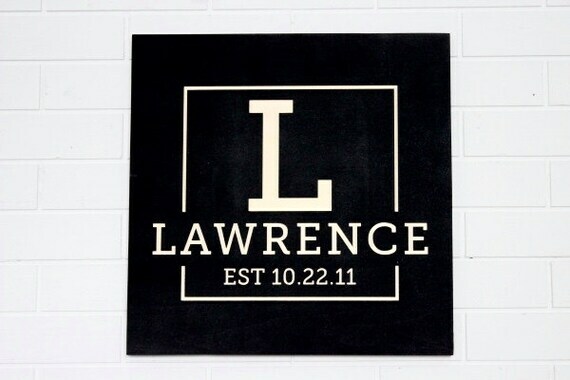 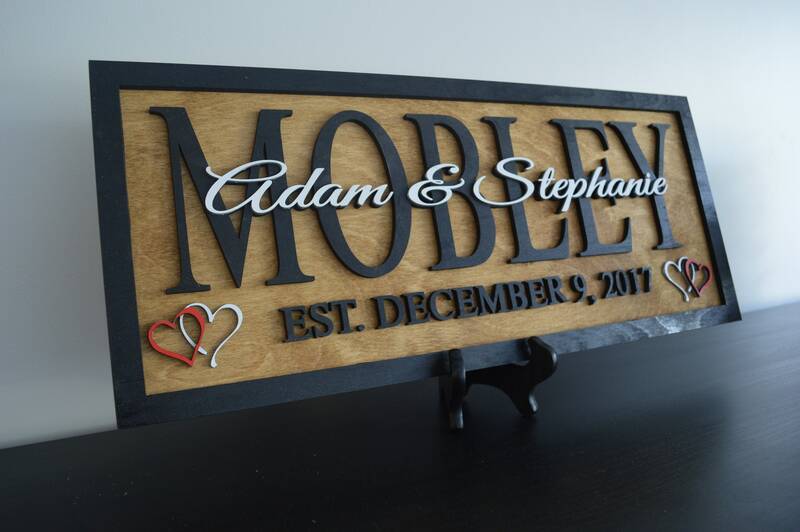 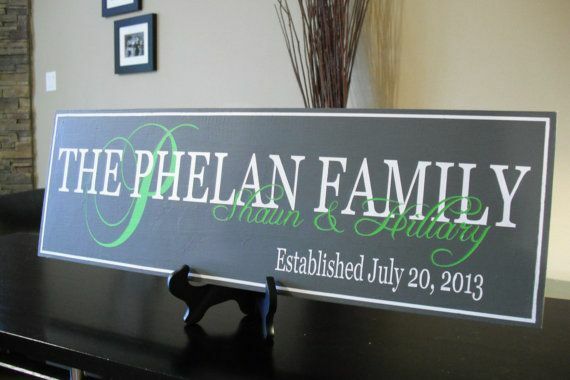 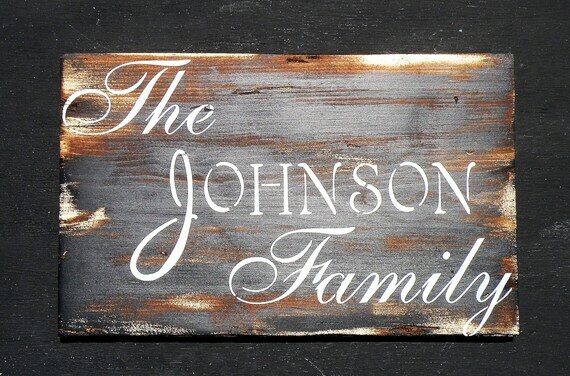 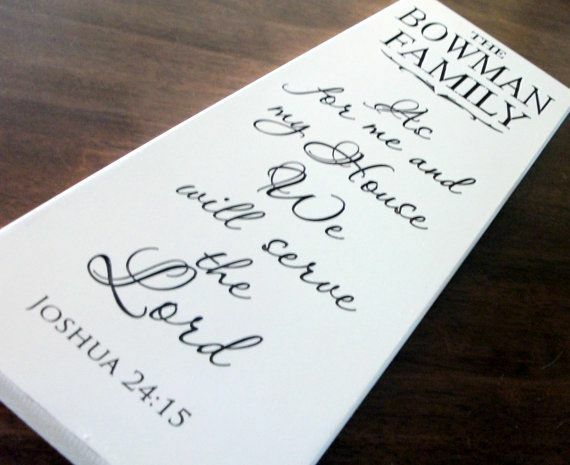 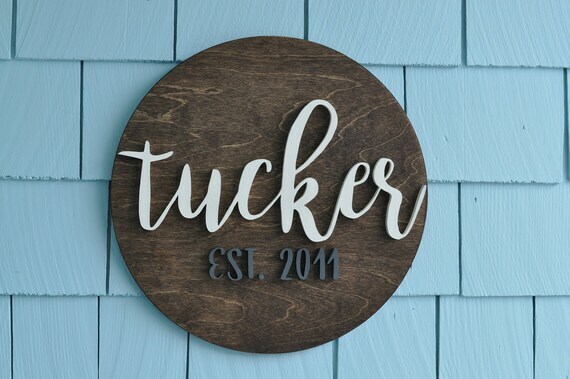 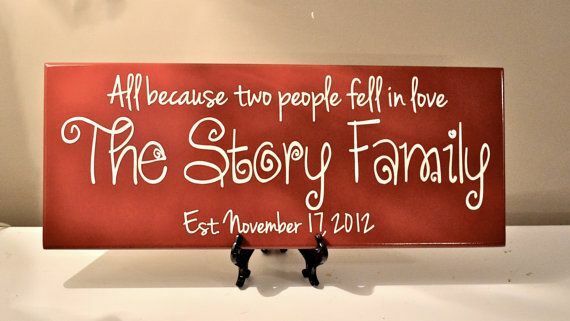 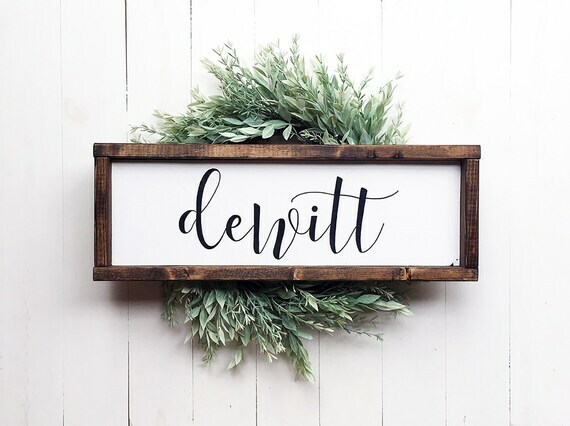 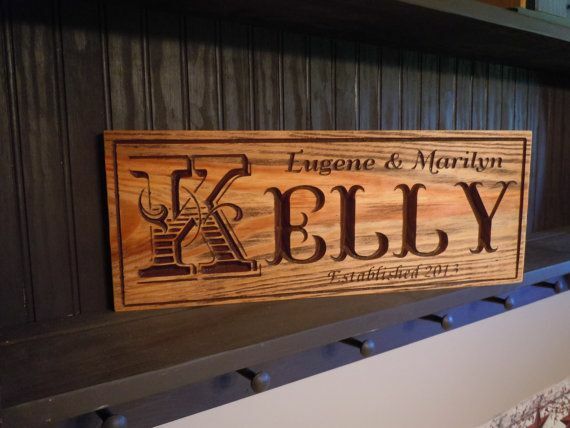 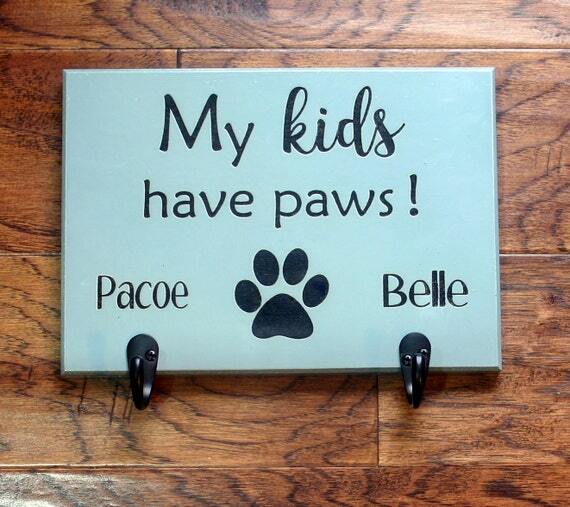 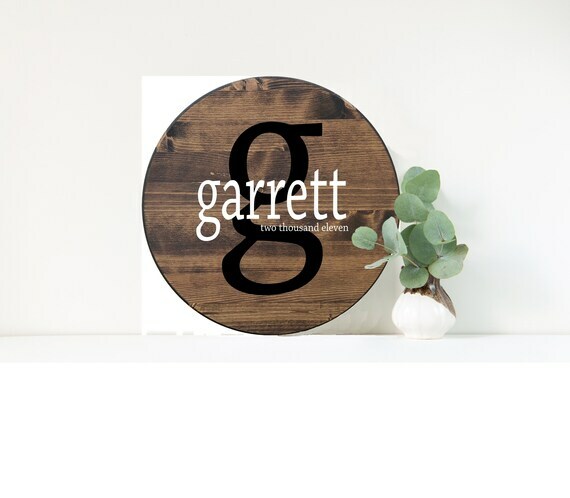 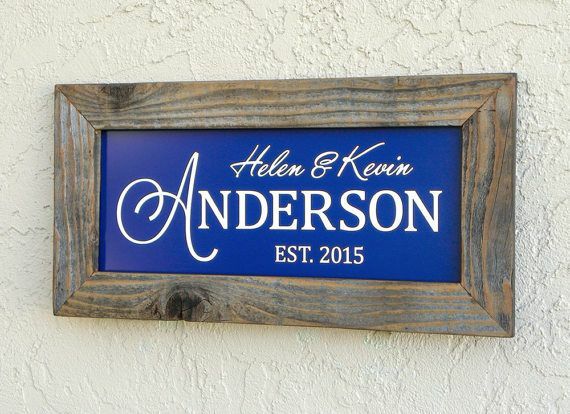 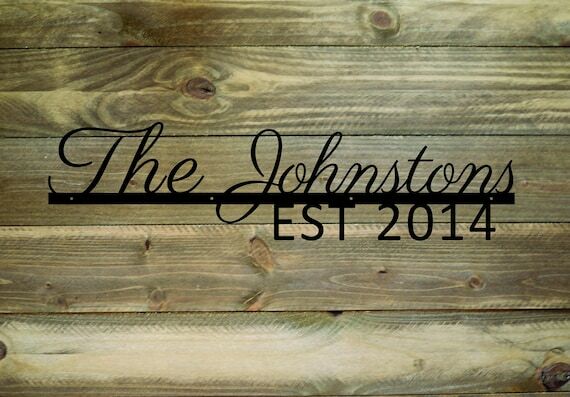 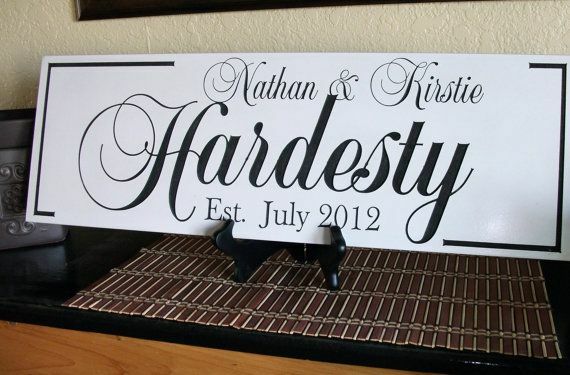 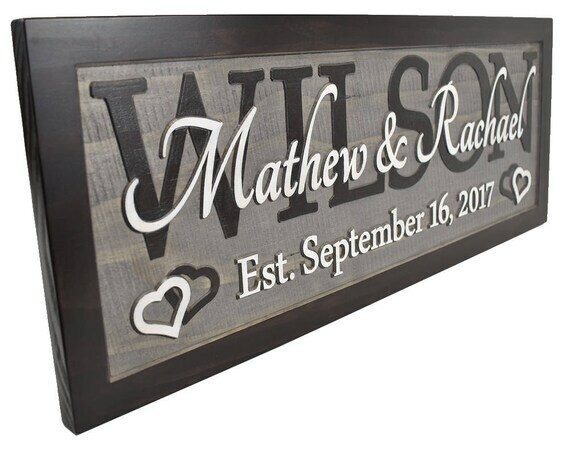 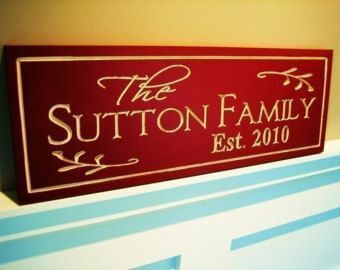 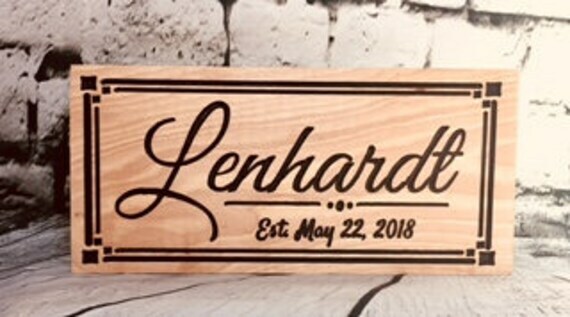 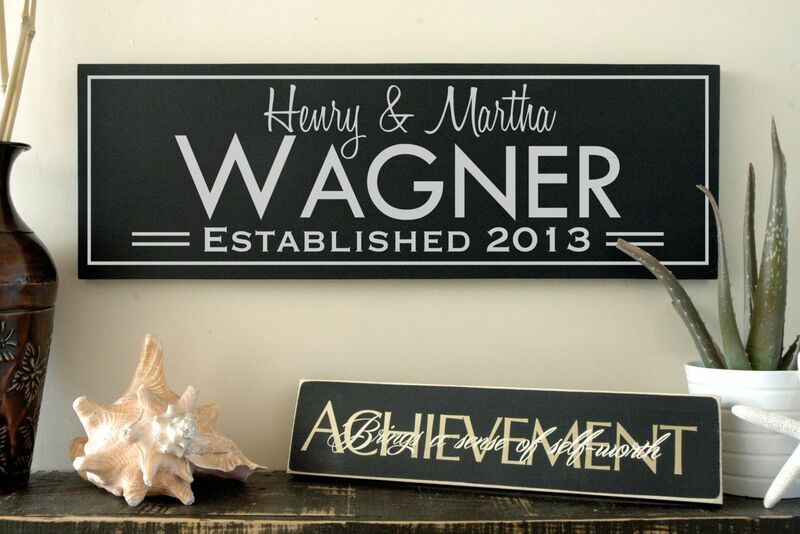 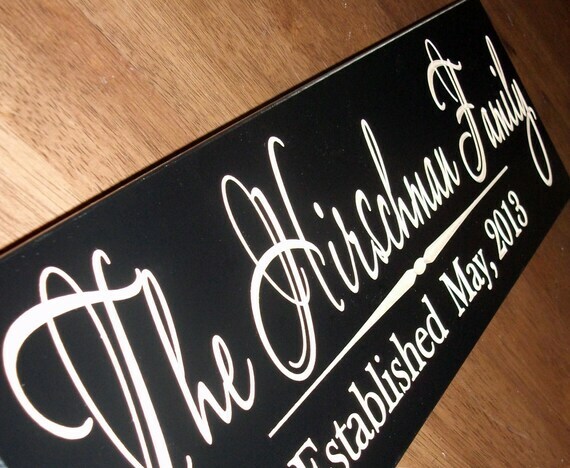 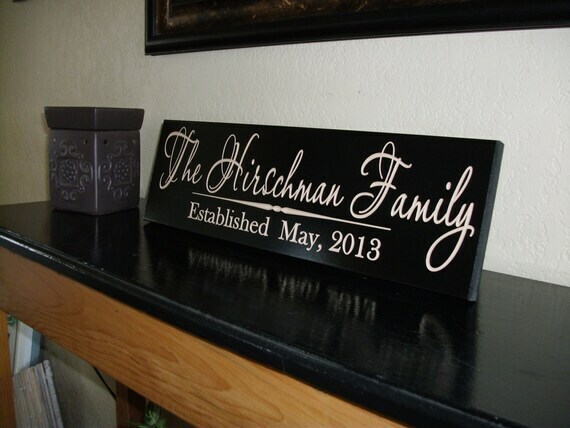 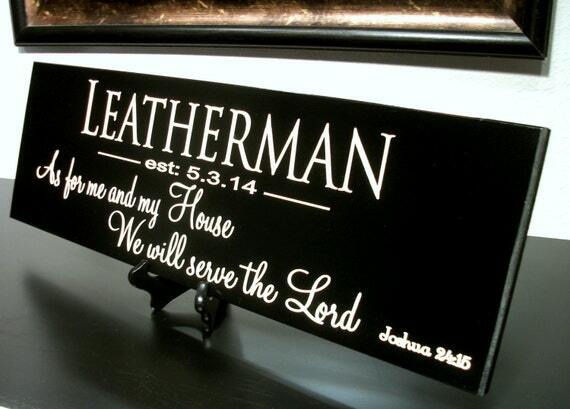 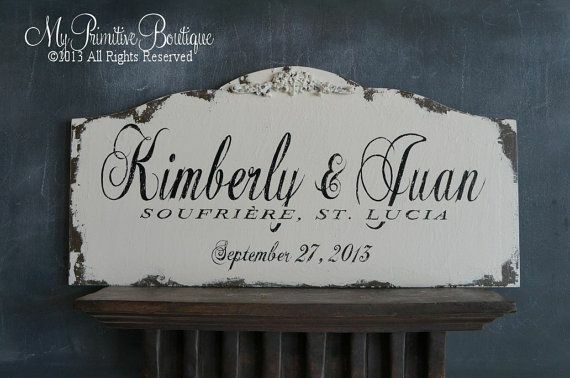 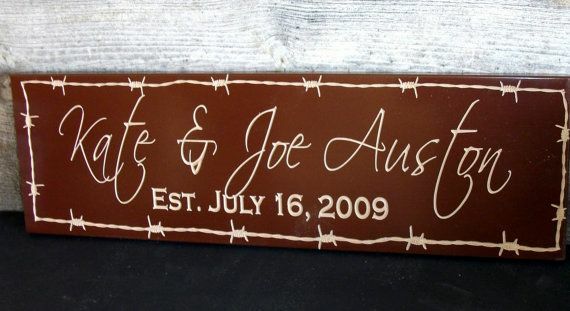 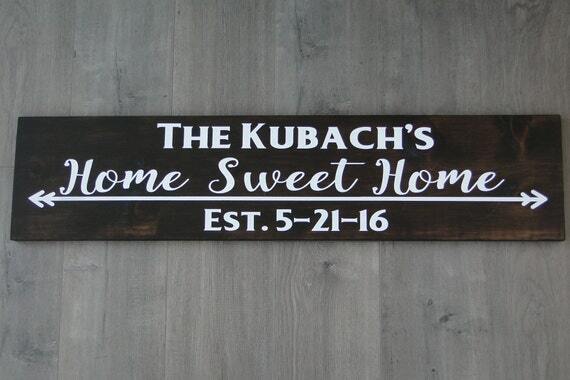 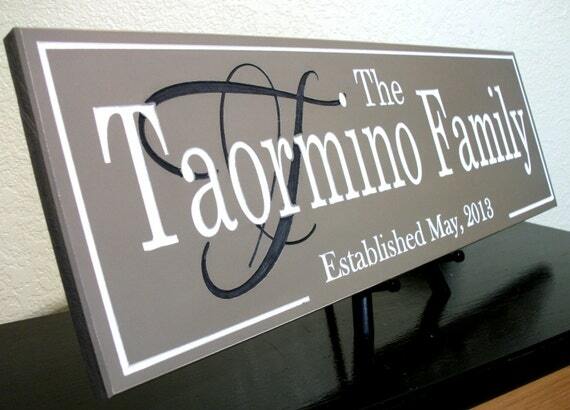 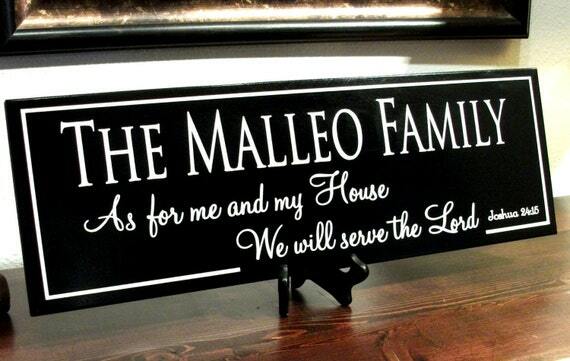 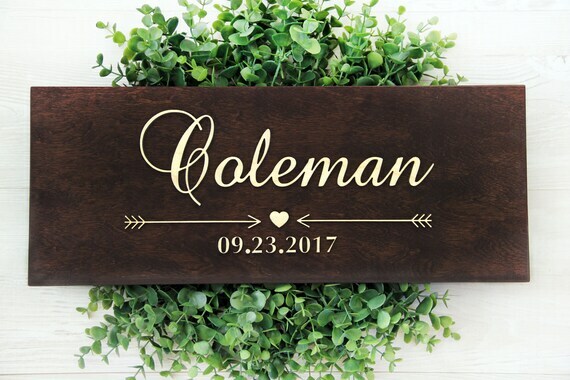 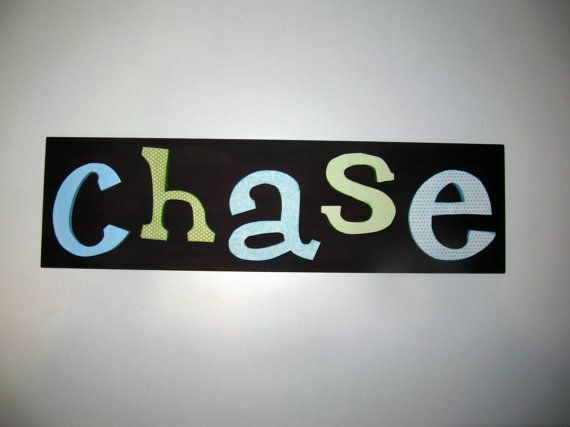 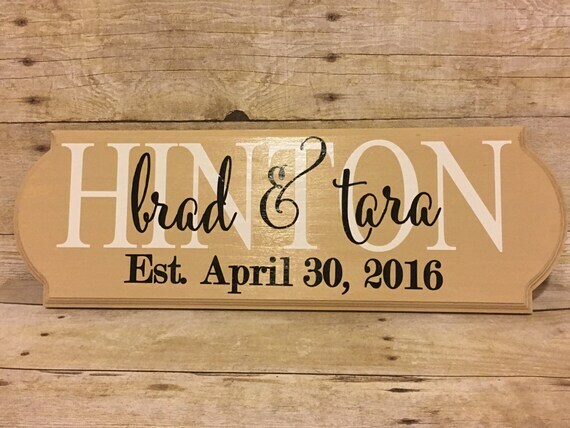 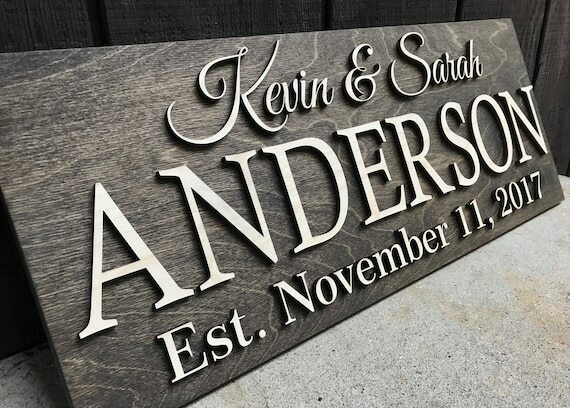 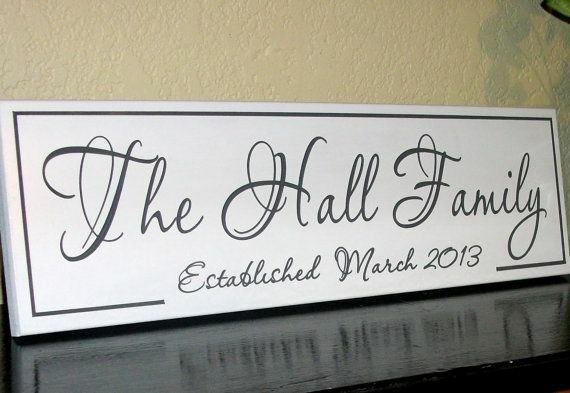 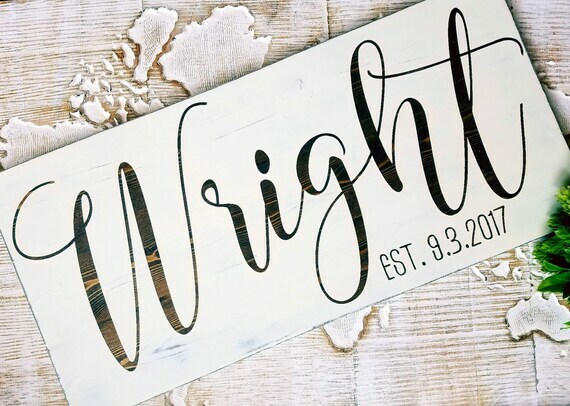 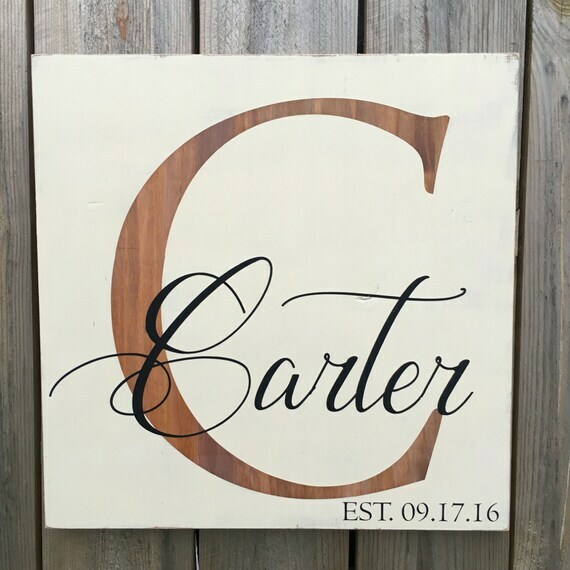 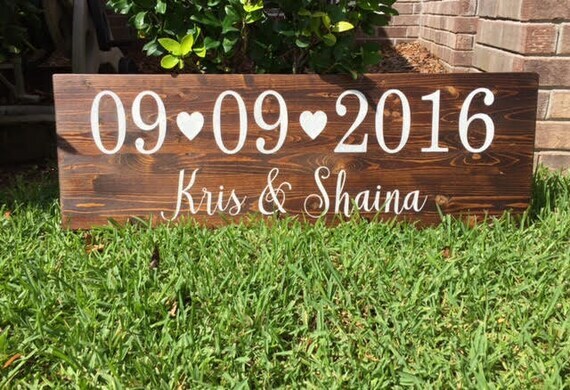 Handmade family wood signs with first names, last name and est. 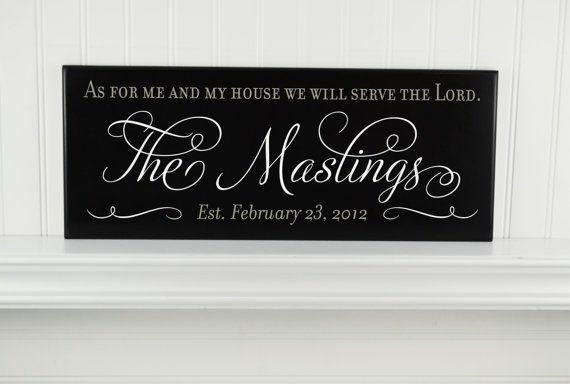 date. 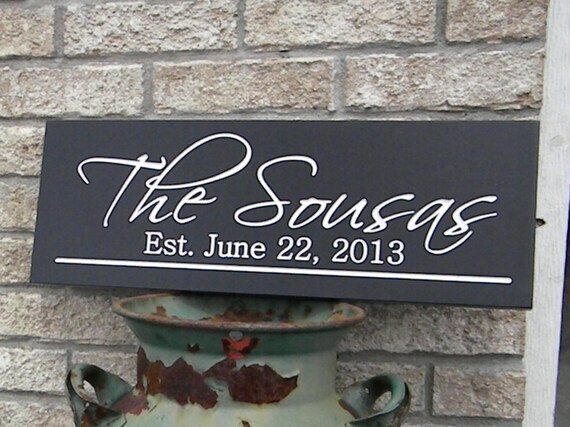 Hand painted black and white. 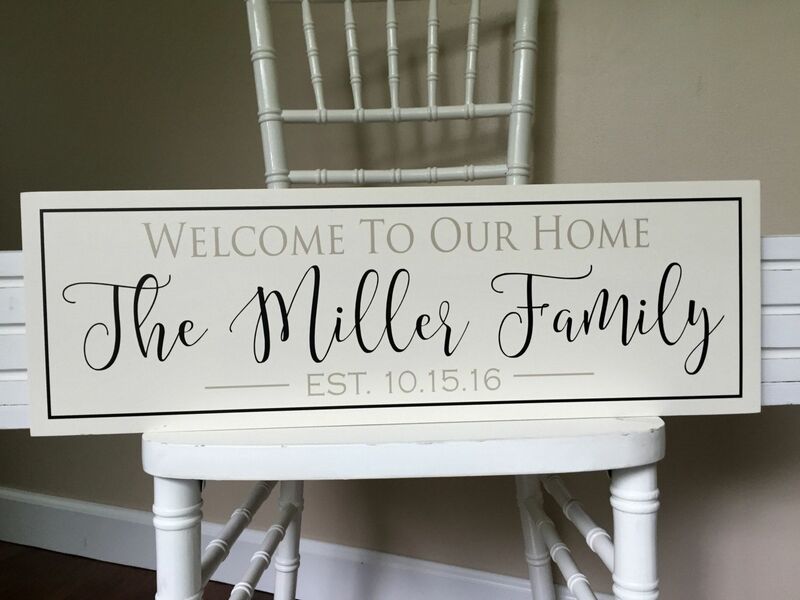 Beautiful solid, clean modern finish.